In the game CO2, each player is the CEO of an energy company responding to government requests for new, green power plants. The goal is to stop the increase of pollution while meeting the rising demand for sustainable energy — and of course profiting from doing so. You will need enough expertise, money, and resources to build these clean power plants. Energy summits will promote global awareness, and allow companies to share a little of their expertise while learning still more from others. This new totally re-designed edition of CO2 features a completely new iconography, an entirely new rulebook with lots of 3D pictures for easy comprehension of the rules, more balanced gameplay, a new events deck, improved and streamlined mechanisms, and upgraded wooden components for the power plants instead of the cardboard tokens in a game with a shorter play length. This version also features a co-operative mode of play as well as solo play based on goals. 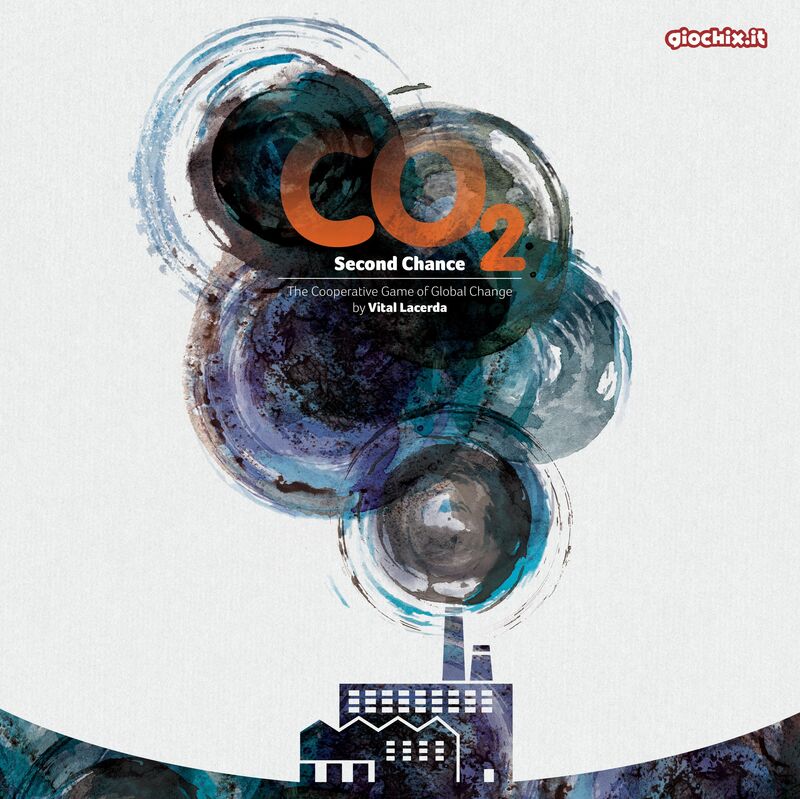 Wenst u het gezelschapsspel "CO2: Second Chance" aan te kopen?